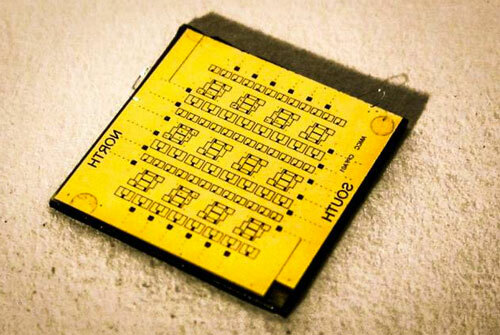 (Nanowerk News) Computer chips with superconducting circuits — circuits with zero electrical resistance — would be 50 to 100 times as energy-efficient as today’s chips, an attractive trait given the increasing power consumption of the massive data centers that power the Internet’s most popular sites. In the latest issue of the journal Nano Letters ("A Superconducting-Nanowire Three-Terminal Electrothermal Device"), MIT researchers present a new circuit design that could make simple superconducting devices much cheaper to manufacture. And while the circuits’ speed probably wouldn’t top that of today’s chips, they could solve the problem of reading out the results of calculations performed with Josephson junctions.